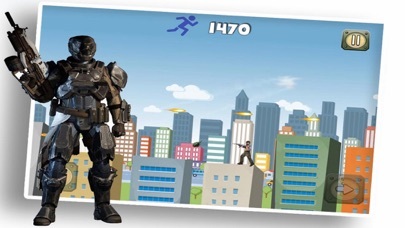 Model Swat Fight Shoot is totally a 2D action game helping you enjoy shooting and fighting on your mobile devices, where you will become a super soldier to collect guns and bullets through many battles. FEATURE * Amazing graphics and sounds. * Classic street game style. * Different characters to choose. 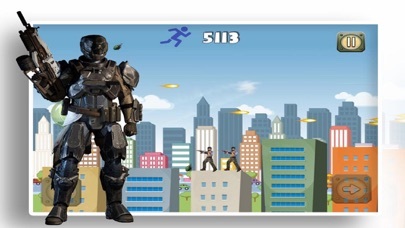 * Different kinds of weapons as shotgun, automatic pistols, assault rifle...... * Lots of enemies to fight.